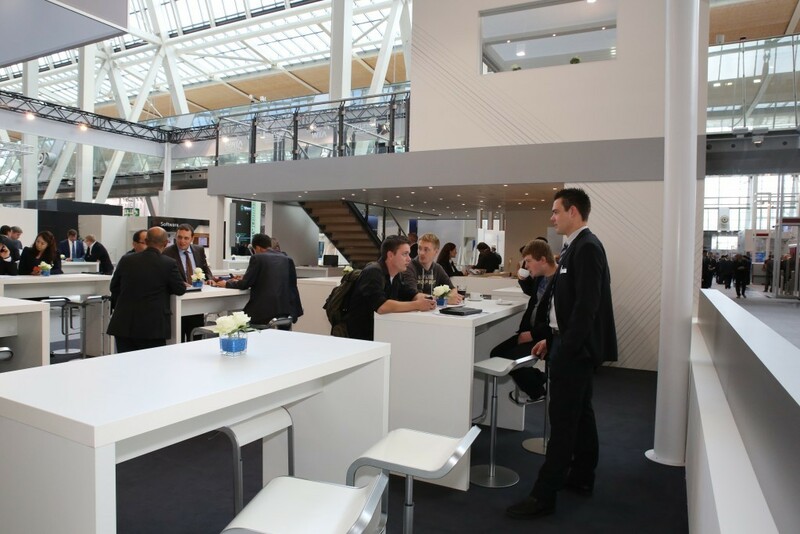 In 2013, E.STYLE made a debut at EMO, the top machine tool exhibition in the world. 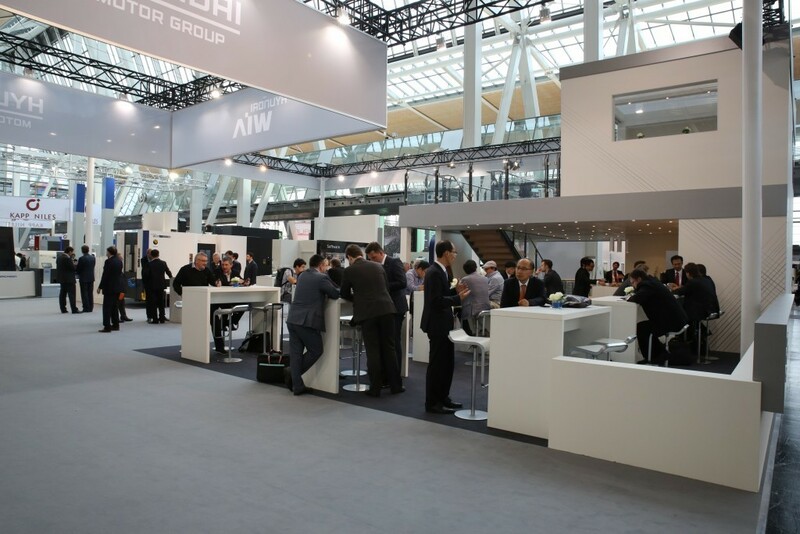 We worked with Innocean on behalf of Hyundai WIA who exhibited 13 heavy machines in 851 sqm space to show the brand and products to over 2,100 exhibitors from 43 countries and 145,000 visitors from over 100 countries. 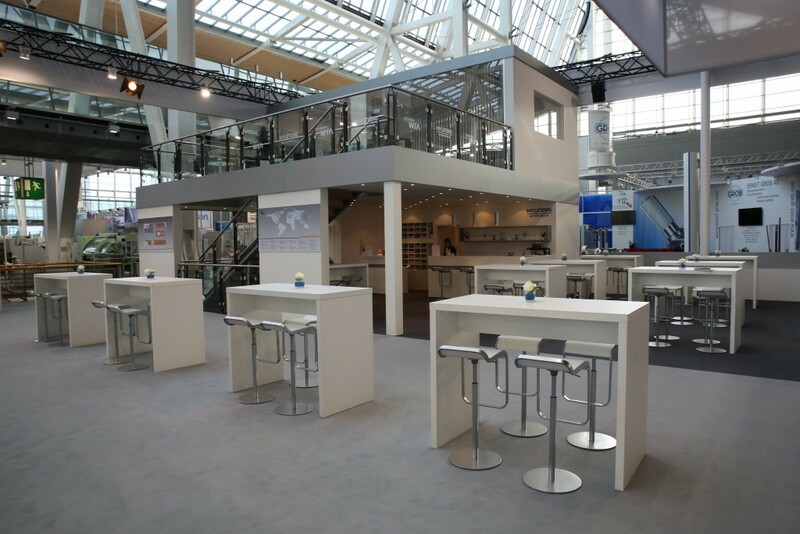 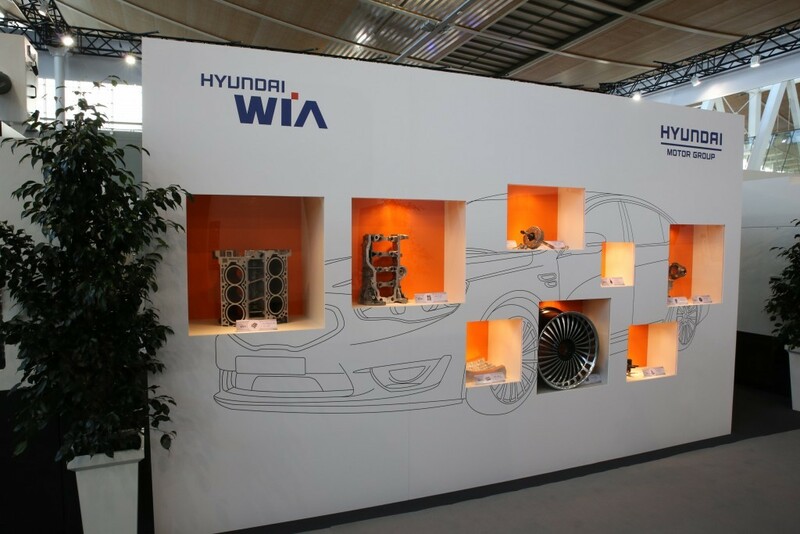 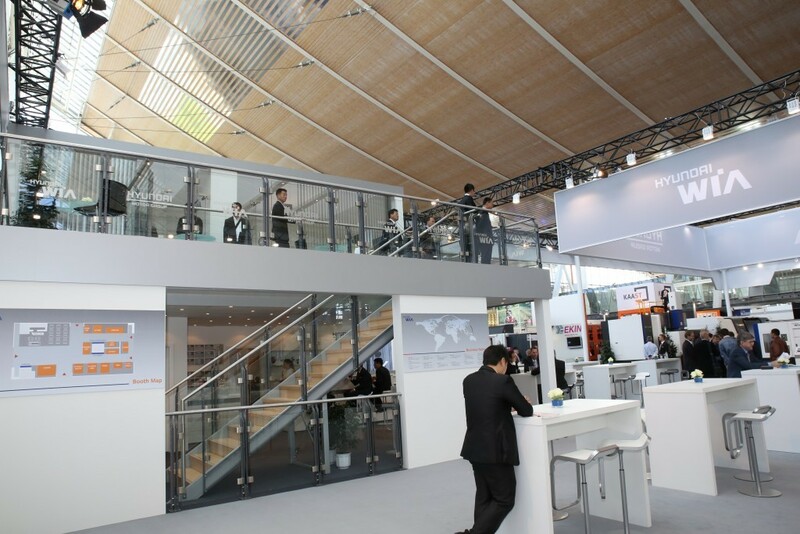 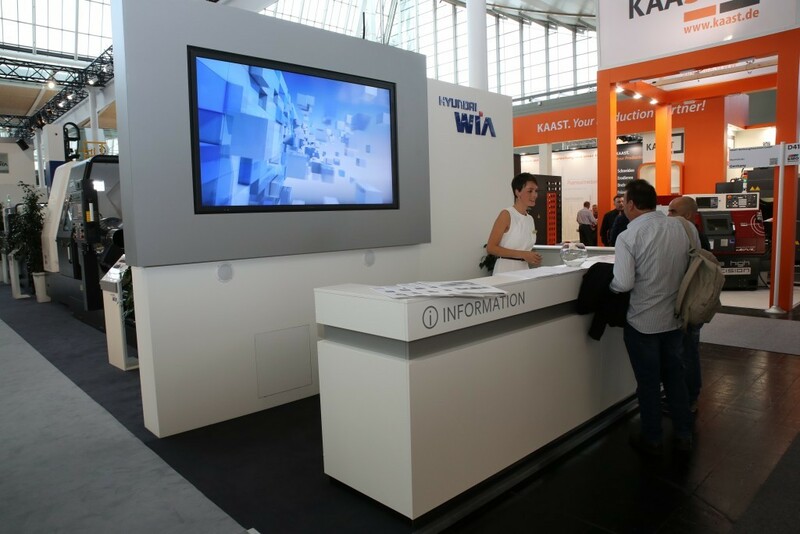 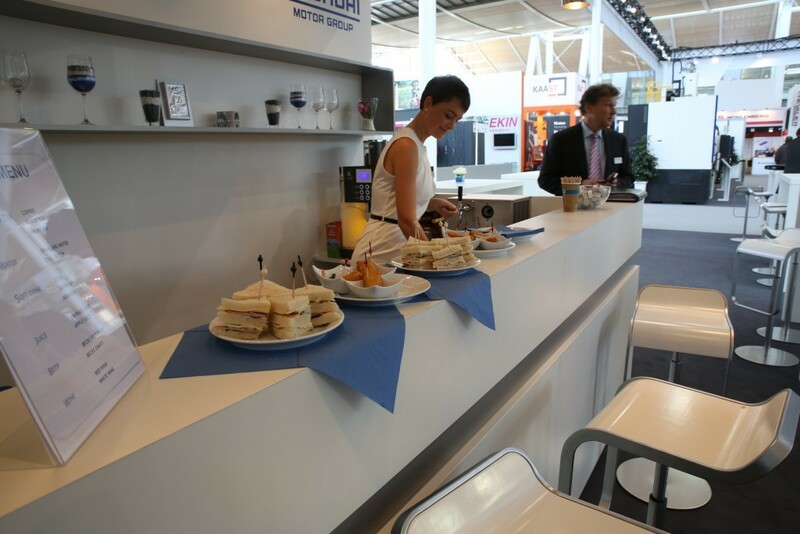 Our work included the design and construction of Hyundai WIA’s booth – all designed and managed by our in-house teams. 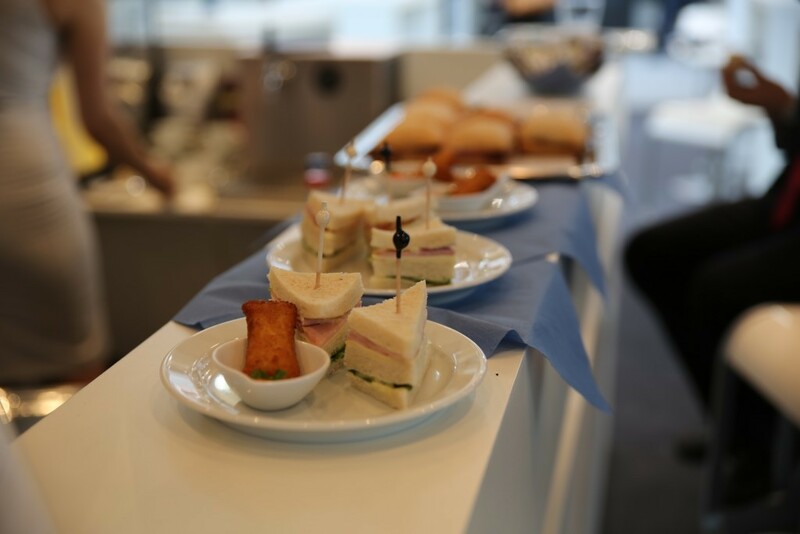 We also took responsibility for overall operations, catering, logistic and staff management. 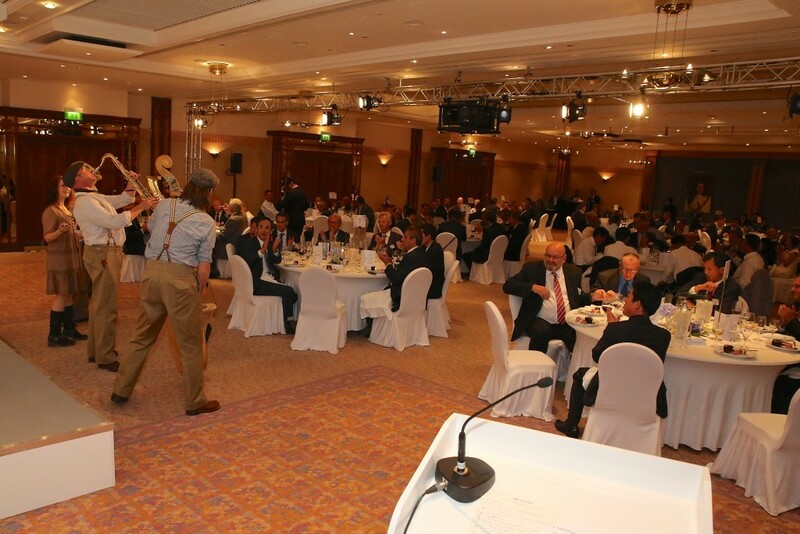 Our planning teams also organised and hosted the gala event that took place at the venue for all distributors of the client.